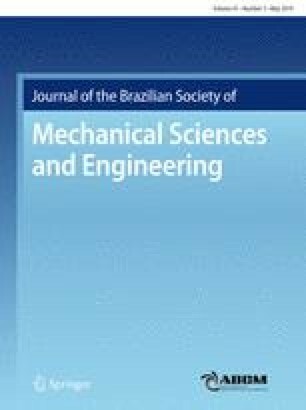 In this paper, the impaction and deposition of fine engine oil particles on heated surface are investigated experimentally and mathematically. The solidification tendency of fine engine oil particles and engine oil film on a heated flat plate is compared. Different engine oils were used to assess the effect of base oil type on deposition tendency. Results show that there are major differences between the deposition of fine oil particles on the hot plate and an oil film heated on the plate. In addition, results indicated that mineral-based oils tend to form a higher amount of deposits than semi-synthetic-based oil. The solidification efficiency of different engine oils maximizes at surface temperatures of approximately 200–250 °C. Furthermore, using scanning electron microscopy equipped with energy-dispersive X-ray, the characteristics of deposits were studied. The authors wish to thank IRANKHODRO POWERTRAIN CO. (IPCO) for its financial support to build the experimental setup and its measurement equipment.